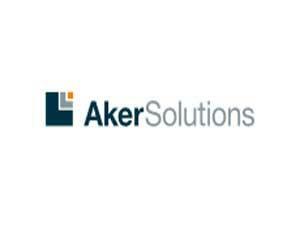 Aker Solutions01493 856232work Industry - EnergyAker Solutions have a base in Great Yarmouth, they are a global provider of engineering, design, production systems and services to the oil and gas industry. Their expertise brings discoveries into production and maximizes recovery with a focus on sustainability and limiting the environmental impact. 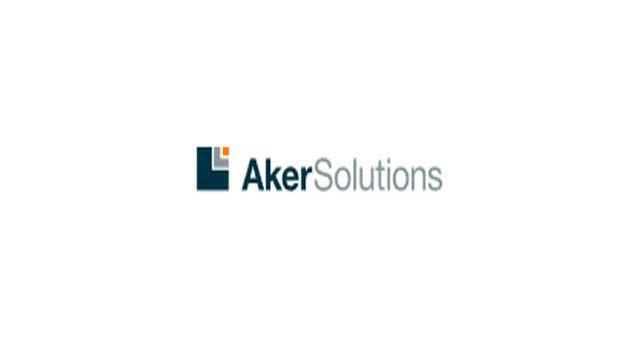 Aker Solutions have a base in Great Yarmouth, they are a global provider of engineering, design, production systems and services to the oil and gas industry. Their expertise brings discoveries into production and maximizes recovery with a focus on sustainability and limiting the environmental impact. Take the A47 or the A1243 into Great Yarmouth to North Quay where Aker Solutions are based on the 6th Floor Havenbridge House.